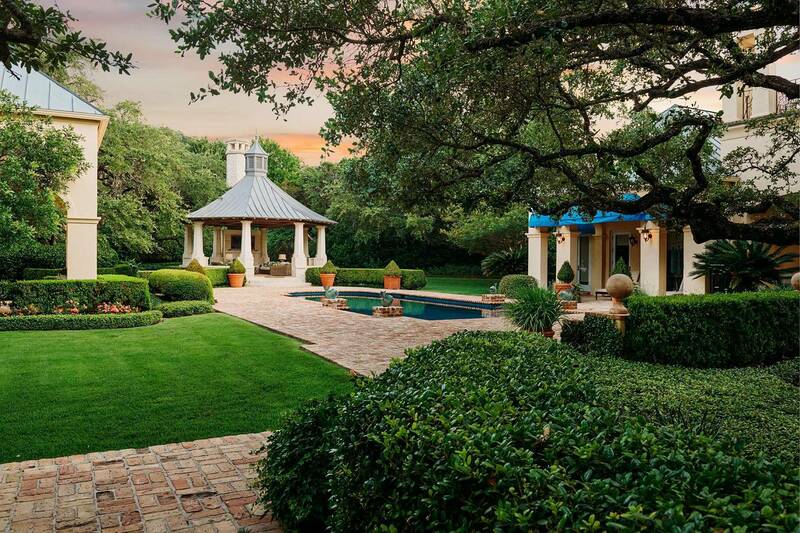 Since 1989, Phyllis Browning Company (PBC) has provided “The Very Best” in South Texas real estate services. 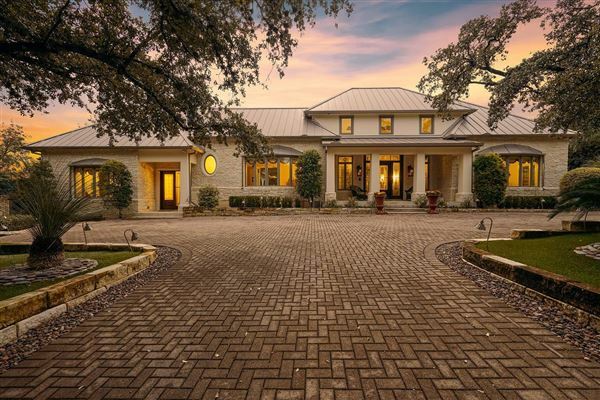 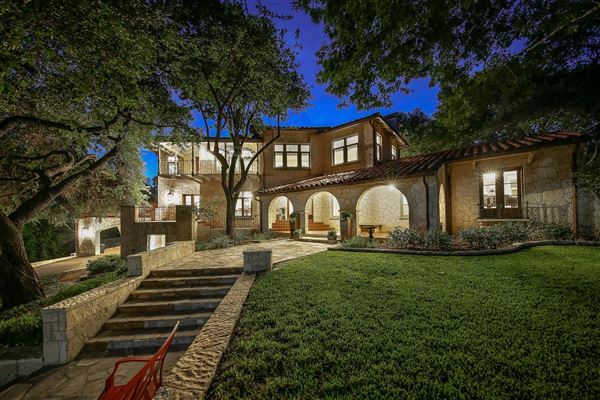 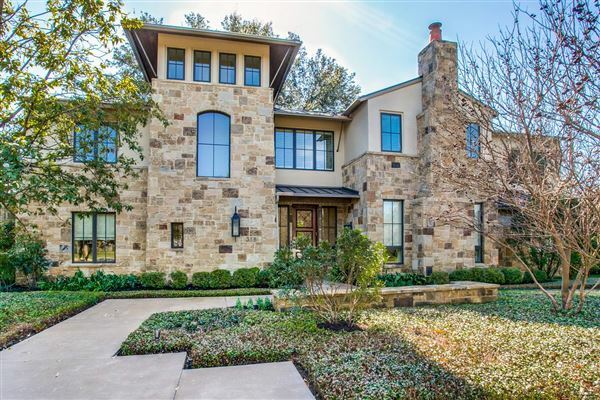 PBC is one of the largest independent, locally-owned residential real estate company in San Antonio, with offices across San Antonio and Boerne. 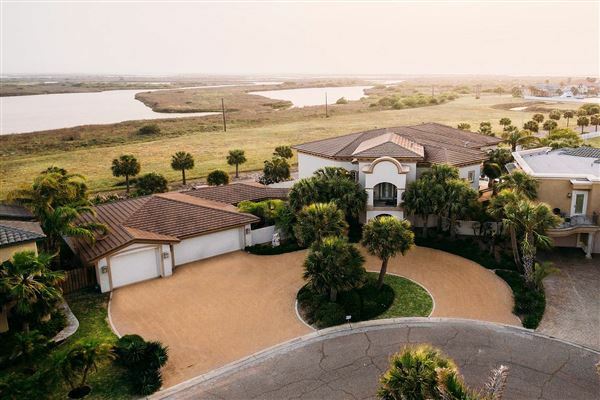 PBC’s agents are consistently ranked among the city’s top REALTORS® for quality of service and expert knowledge of the market. 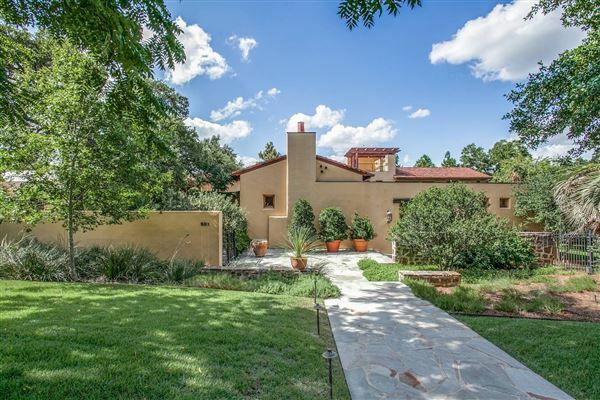 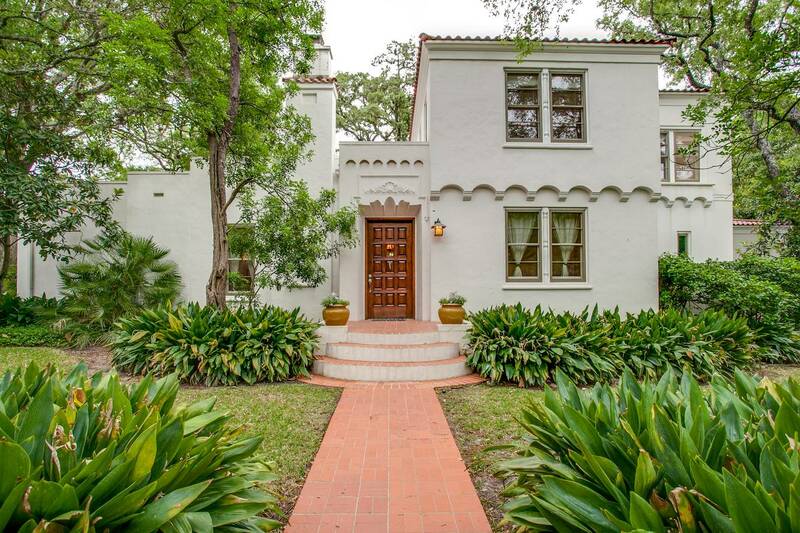 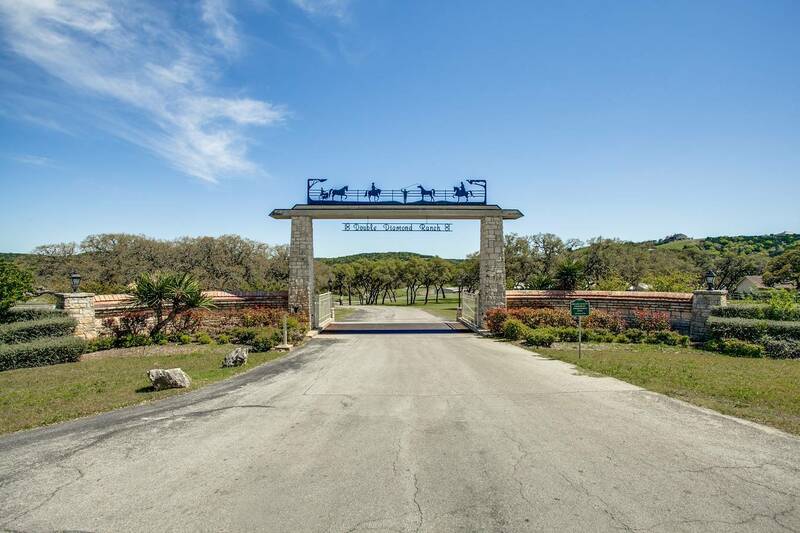 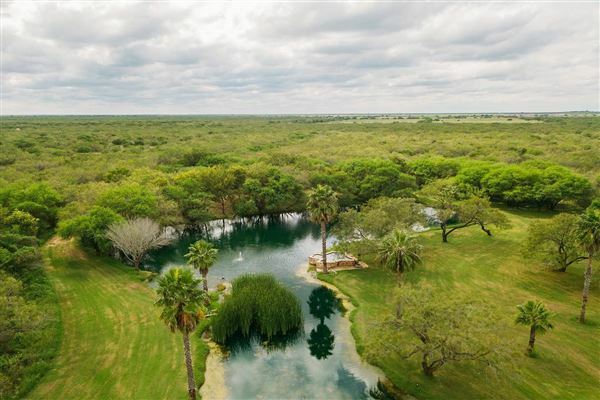 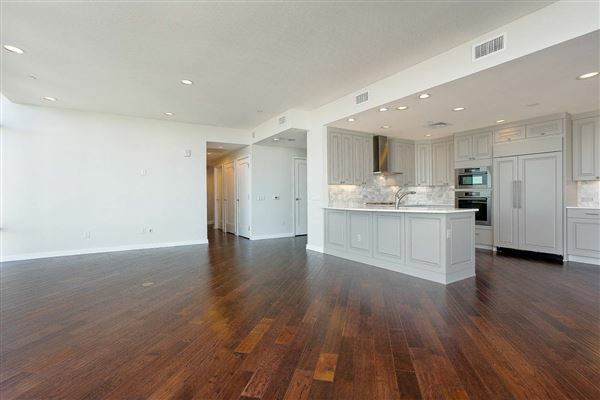 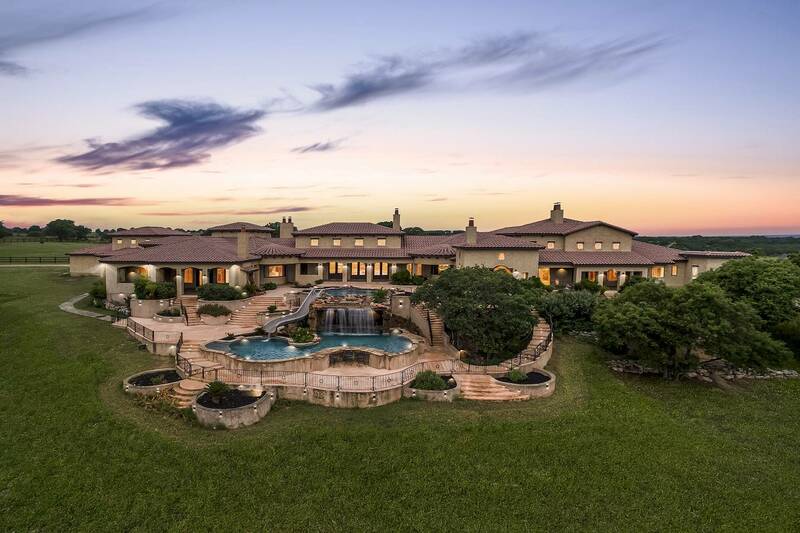 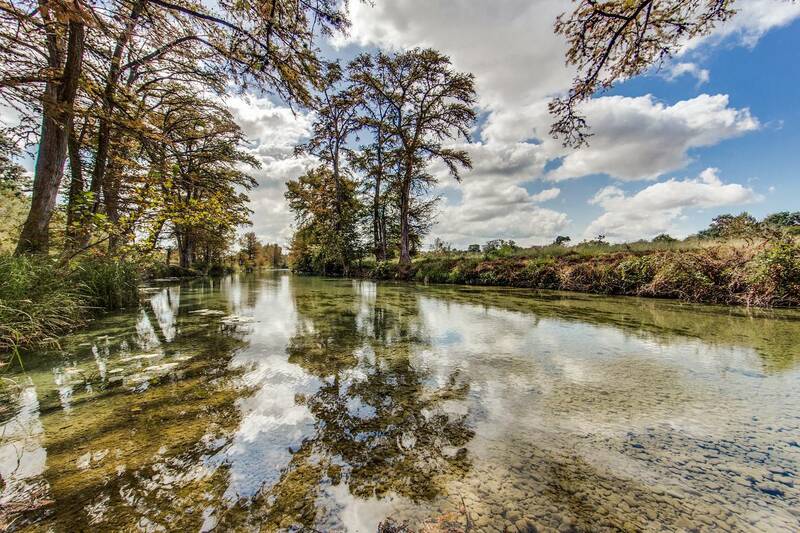 Listing properties that range from luxury condominiums to historical estates to Hill Country ranches, PBC serves the buyers and sellers of the region’s premier real estate.